Rx GLOBAL is an innovative life science consulting company that is rapidly increasing market share by providing competitive, common sense regulatory compliance consulting solutions for our client’s business challenges. Based in North America with Associate Partners in Europe and Asia, our team of seasoned, industry leading professionals provide the hands on expertise that will drive value throughout the full solution delivery lifecycle. Rx GLOBAL utilizes a flexible approach to define custom consulting solutions that exactly meet the project support needs and expectations of our international client base. New ERP validation project for a global player in the UK started. 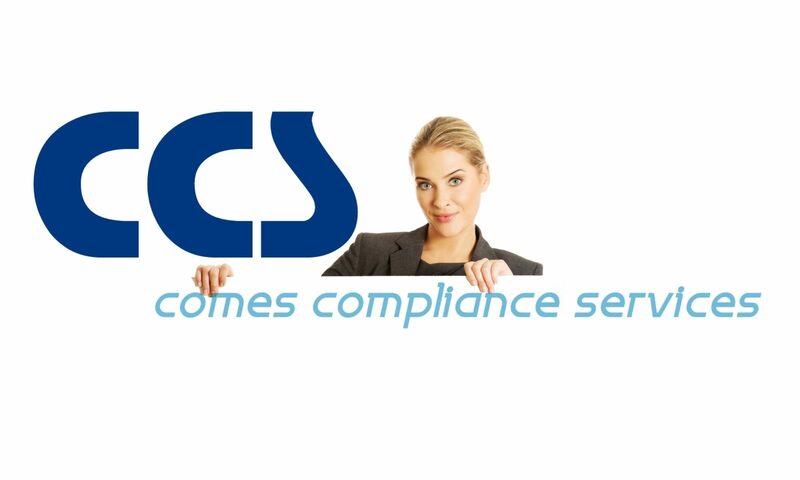 FDA inspection preparation program and system implementation professionally supported by CCS.